Oris watches are our new best friends! Here’s why they are awesome. Nowadays, all we hear are negative things about the companies that pollute our environment. Now, I am not saying that one should not criticize these mischievous corporations. These organisations deserve every criticism that they get. But, amidst this sea of negativity we also need to make others aware about the ones who are actively trying to save this planet. And, you know what? Oris watches seem to have the right solution. Seeker informing us about the Great Pacific Garbage Patch. Hold it right there! Tell me about Oris watches first. Oris is a Swiss watch brand that makes some really nice watches. It was established in 1906 and by 1911 it had become the biggest employer in it’s area. 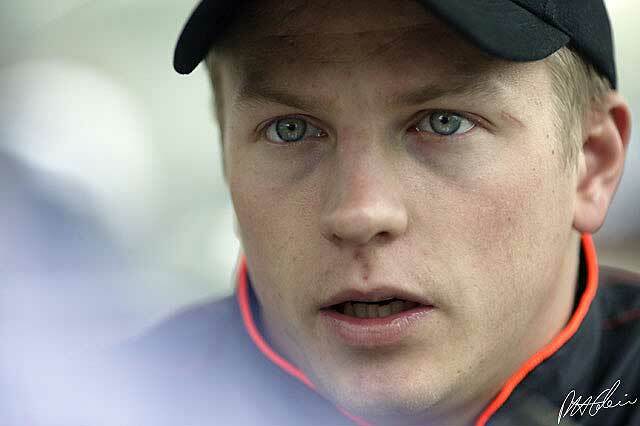 They have even created their own mechanisms that feature various degrees of complications. The world was delighted as a whole when two new Oris watches were announced recently. Together, they aim to tell the story of Oris’ efforts to help nature fight back. It’s an admirable effort that definitely needs some attention. The first of the two Oris watches released as a part of this endeavor is called the Clean Ocean Limited Edition. The beautiful Clean Ocean watch. 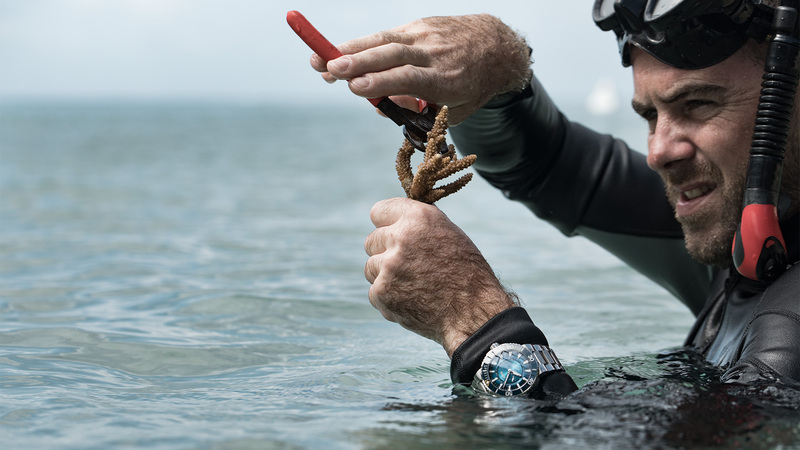 It bears that name because of the two Oris watches, this one tells us about the efforts that Oris has put into cleaning our Oceans. The CEO of the company themselves mopped the entire ocean floor just to be sure. Don’t believe me? You shouldn’t. That was a joke. In reality, they enlisted the help of Pacific Garbage Screening. P.G.S have an aim to rid the Oceans of this planet of the pesky plastic waste. 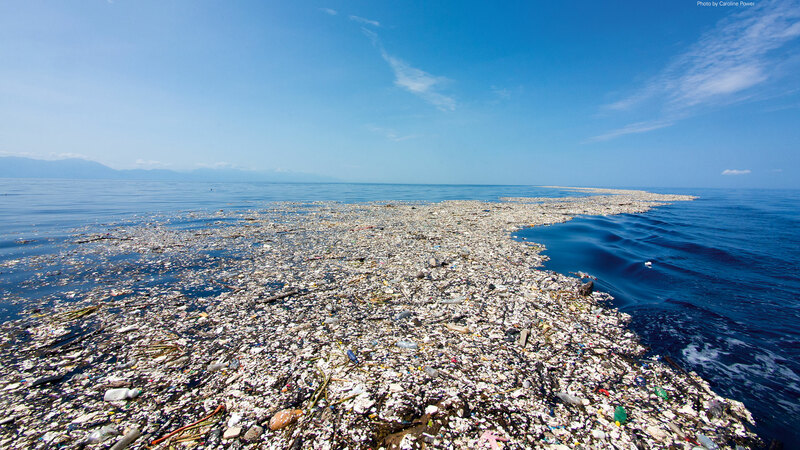 Humans collectively pump out 8 million tons of garbage in Oceans around the world every year. That number will rise tenfold, maybe even more if we all leave it unchecked. And, no. It won’t take centuries. 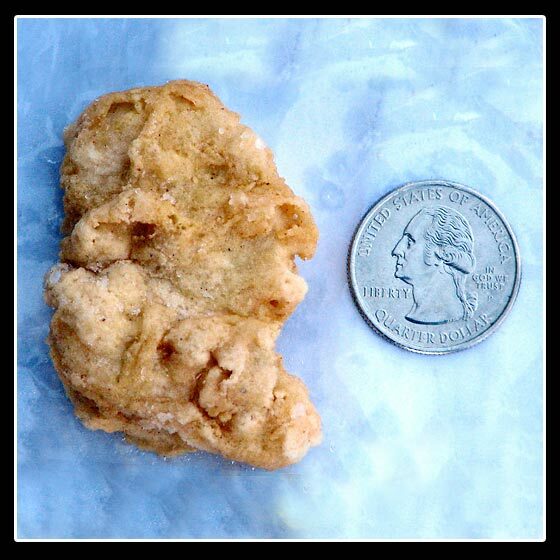 We might hit our tonnage targets in a matter of decades at the current rate. Hence why Oris watches are supporting P.G.S’ efforts. Oris has even partnered up with P.G.S just to be extra sure that they indeed save the world. The beautiful back of the Clean Ocean watch. 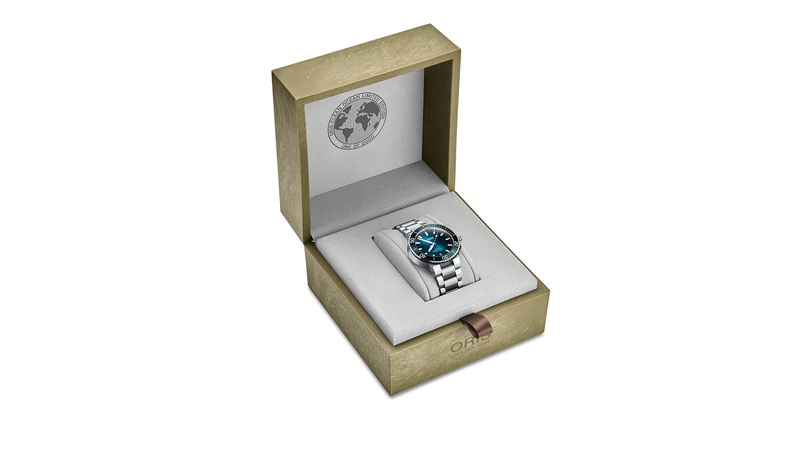 The Clean Ocean limited edition draws inspiration from another line of Oris watches. Specifically, the Aquis Diver’s Watch. It has a 39.50mmm steel casing that also has unidirectional rotating bezel. The bezel has an aqua-blue ceramic insert that goes well with the blue dial. 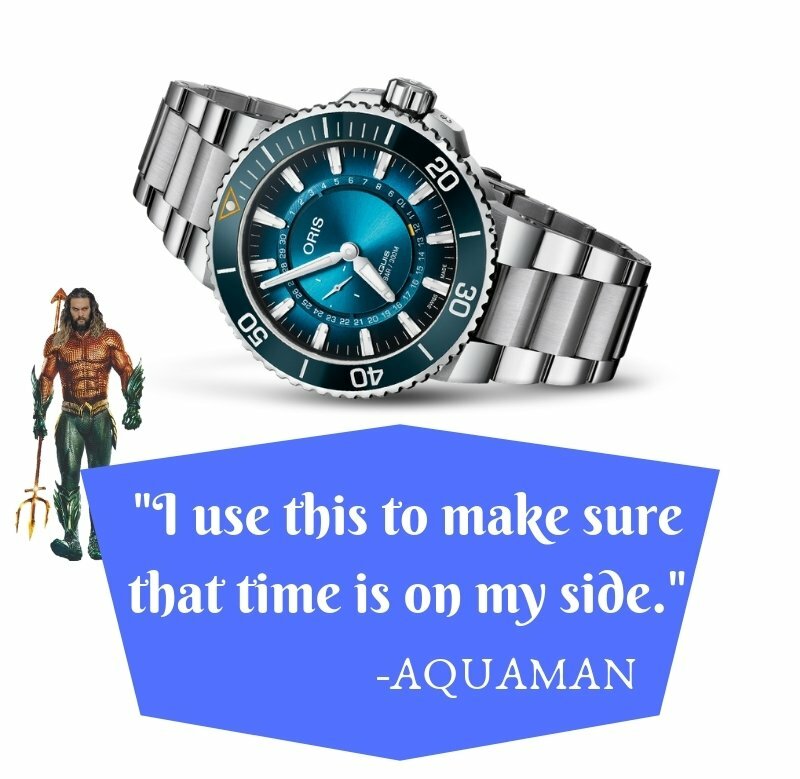 It is water resistant up to 300 meters. 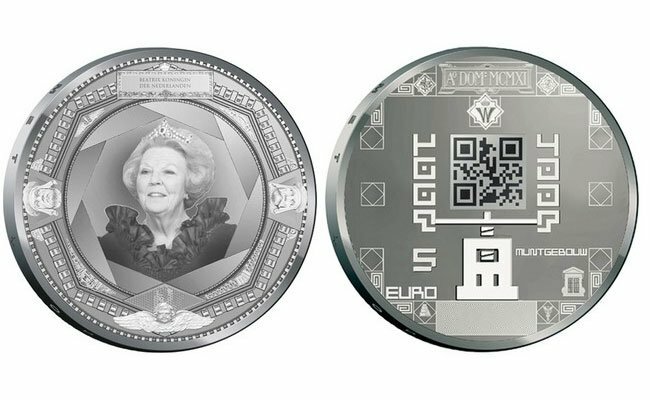 The stainless steel case-back features a decorative medallion made of plastic. Not just any plastic mind you. They make it from recycled PET plastic. There is also a screw-in steel crown for security. Lastly, Super Luminova coats the exterior of the watch. Inside of the watch is an automatic movement which offers hours, minutes, seconds and date. 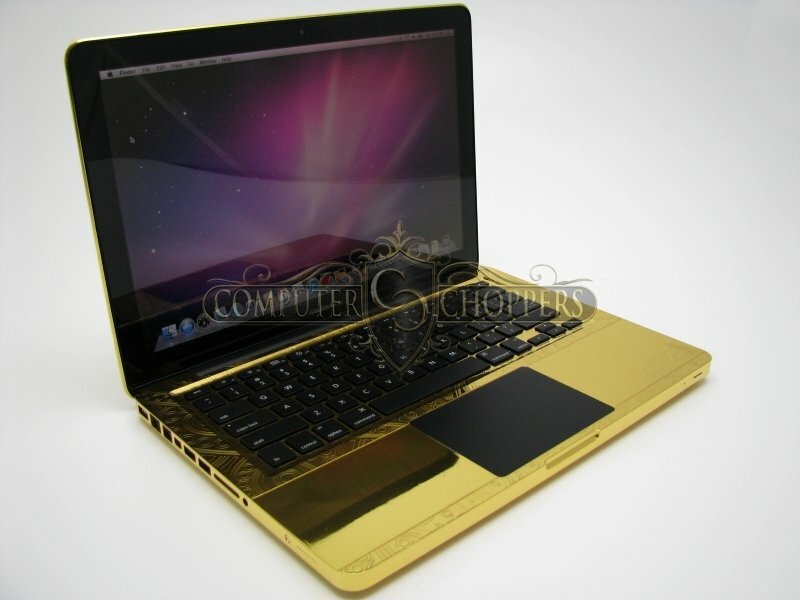 It has a power reserve of 38 hours. 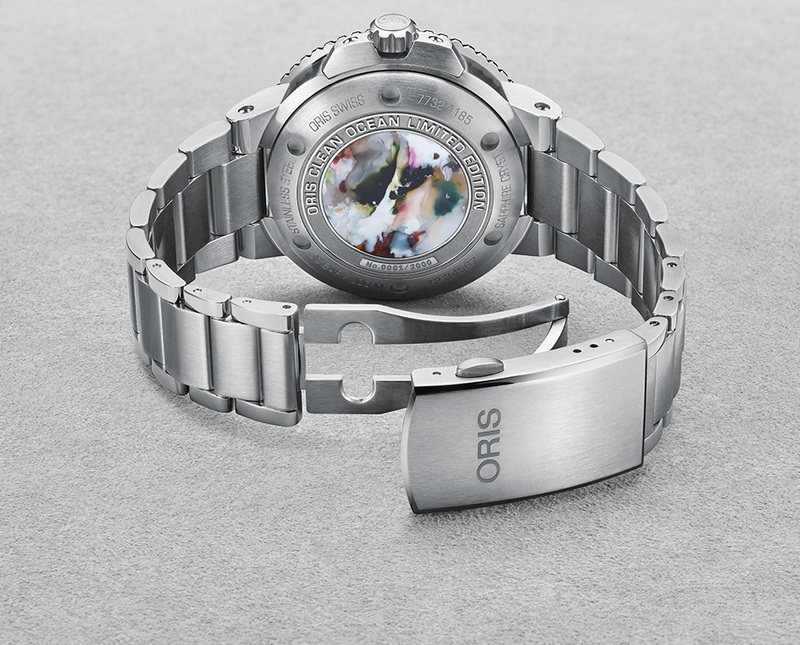 Out of the two new Oris watches this one will only have 2,000 pieces available for purchase. Each piece will come in a presentation box that features an outer shell made of algae. Now, that’s what I call Eco-friendly. Great Barrier Reef Limited Edition III is the name of the other Oris watch. 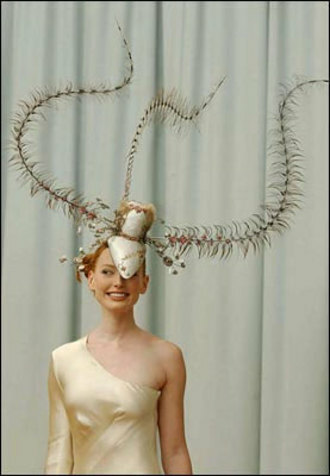 What is this one’s purpose? Video showcasing the project in action. This is the third iteration of the Oris watches that have featured this reef system. It is no surprise as the Great Barrier reef is one of the largest and most diverse. The Great Barrier reef is about 8,000 years old. It serves as a vital part of the ecosystem in it’s area. Unfortunately, it’s dying now. The cause? Humans duh! Diver saving the Corals in style. Oris was not having any of this though. They partnered up with Reef Restoration Foundation to save the reef. R.R.F is a non-profit organisation whose aim is to save the Great Barrier Reef. They have initiated a coral-planting project under this partnership. The projected is expected to have a significant impact in the recent future. 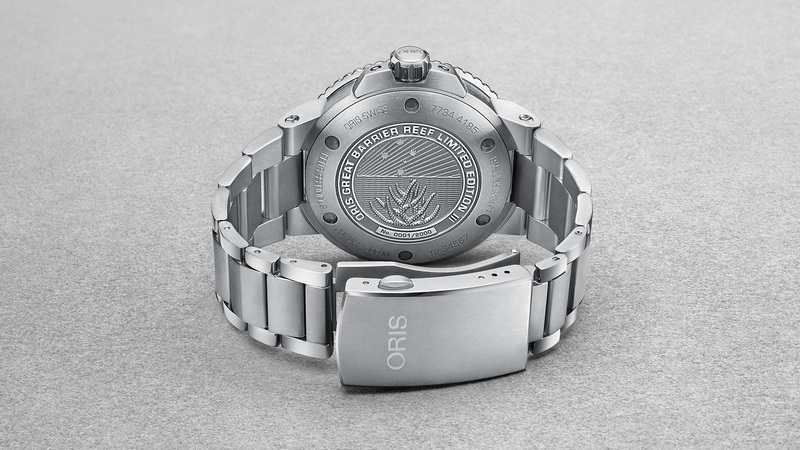 For now, you just have to get one of these Oris watches and hope for the best. They have based this one one the Oris Aquis as well. The watch is 43.5mm in size. It is made from stainless steel and features an automatic movement. The movement can tell you hours, minutes, seconds, date and stop seconds. 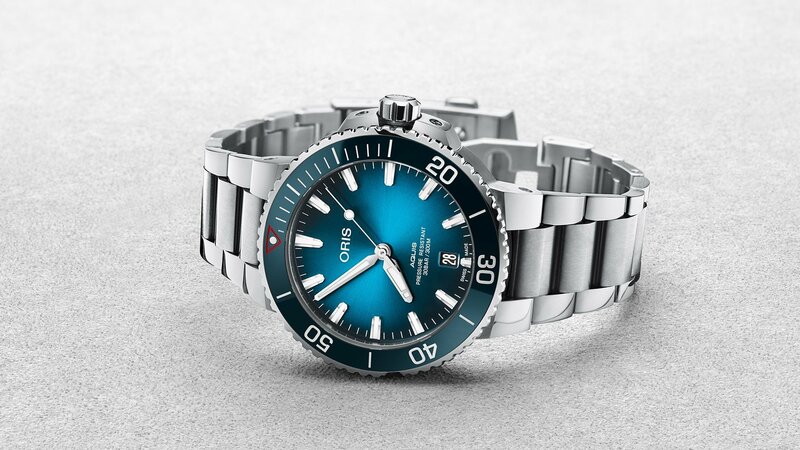 Both the Oris watches feature an aqua-blue dial and a similar bezel design. The stainless steel case-back has engravings of coral and the southern cross as decoration. This one is water resistant up to 300 meters as well. I want to be one in 2000 as well. A fitting case for such a watch. Well, you can not get them now. They are expected to be available in June. So, just sit tight until then.